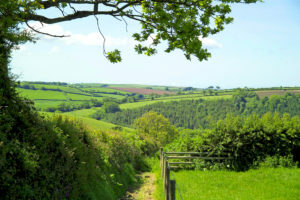 The nearest town to Webland Farm is the historic town of Totnes. 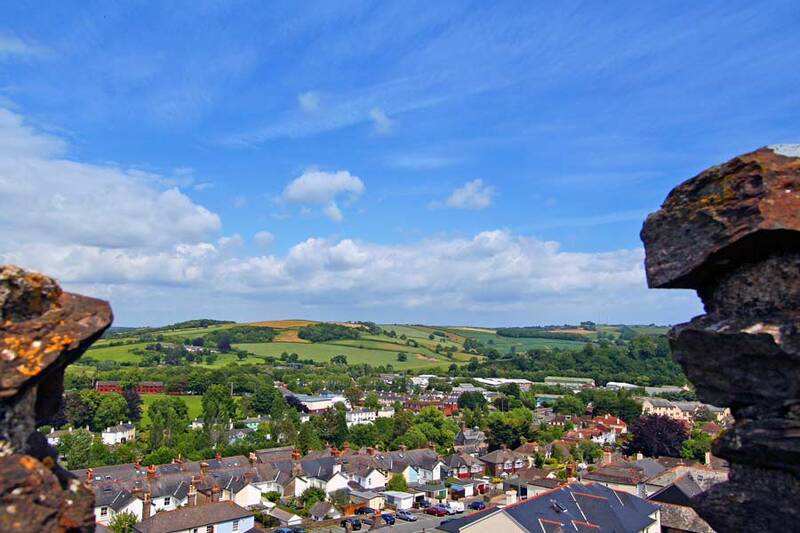 Situated on the River Dart, Totnes is full of historical buildings dating back to Norman, Medieval and Tudor ages, and is overlooked by Totnes Castle, originally built in Norman times. 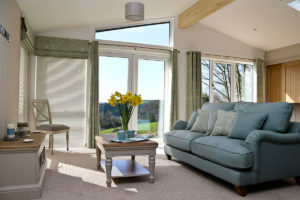 Owning a holiday lodge at Webland Farm means that you can enjoy the pleasures of Totnes all year round. 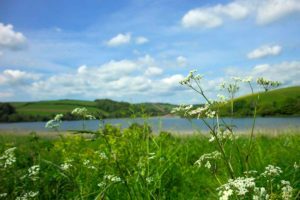 During the summer it is a great place to spend wandering around by the river, or taking the trip up to the castle. During the rest of the year, it retains its appeal with its labyrinth of narrow streets, the markets and antique shops, the museums and architecture. 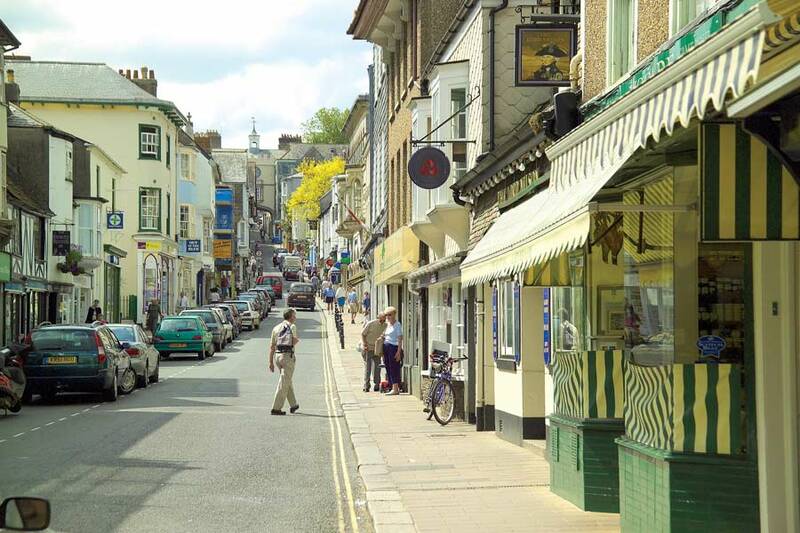 A nighttime walk, during Autumn or Winter, around the oldest parts of the town with the old lamps beaming, followed by a drink or meal in one of the town’s many pubs and restaurants, makes for a great evening.